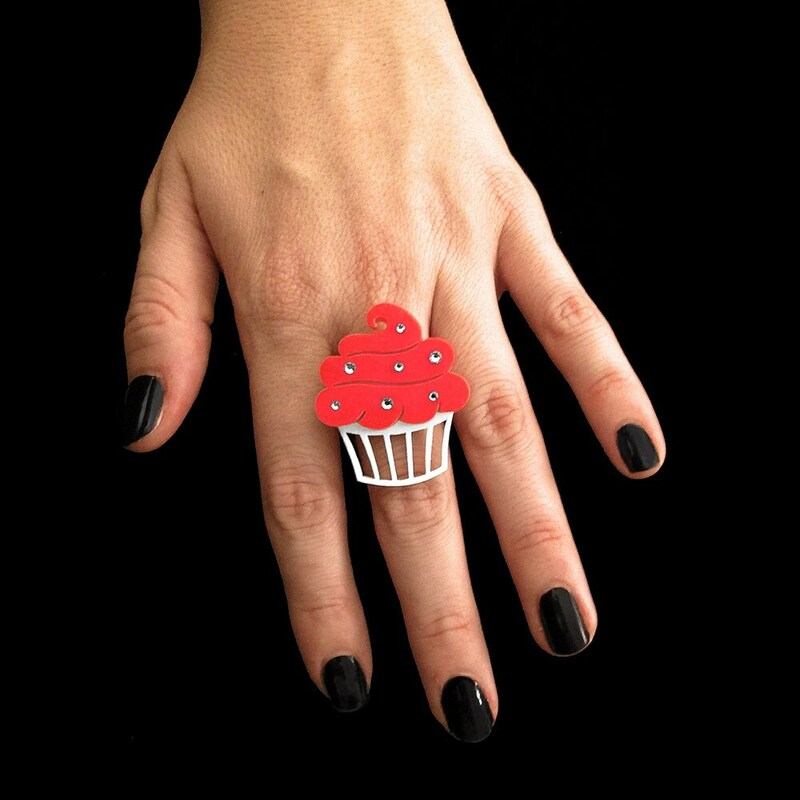 This delightful, Swarovski crystal-dotted cupcake ring is a sweet accent to a girly ensemble. 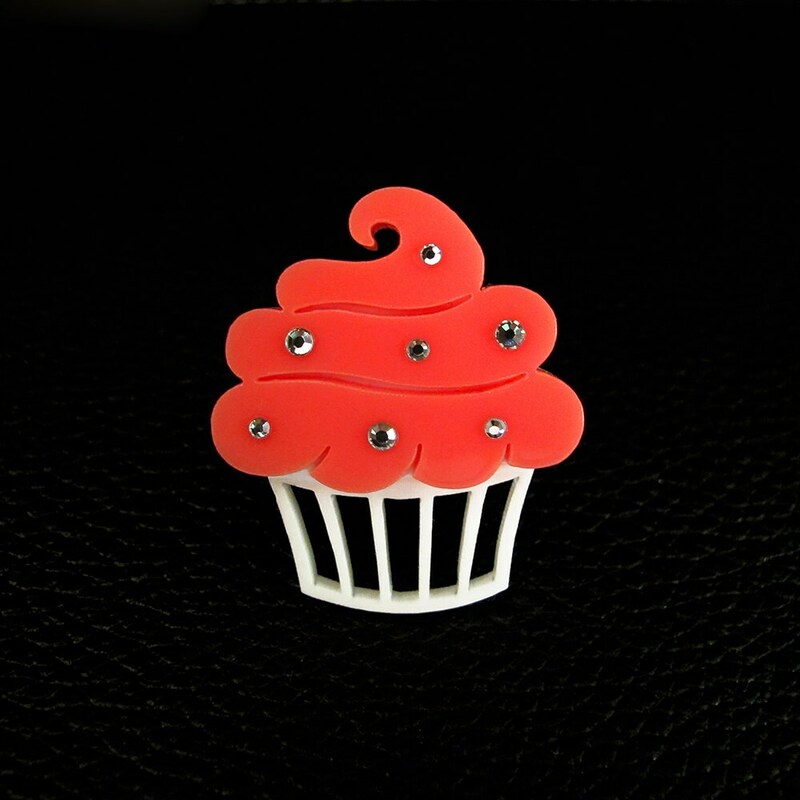 At 1.5" tall this cupcake is a sparkling treat for your hand that won't go unnoticed! 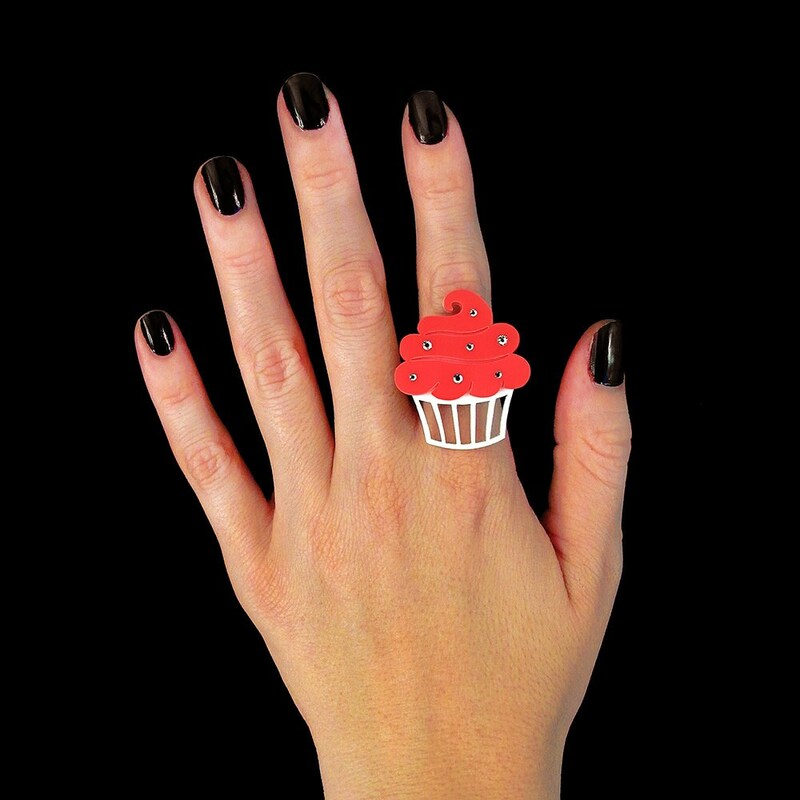 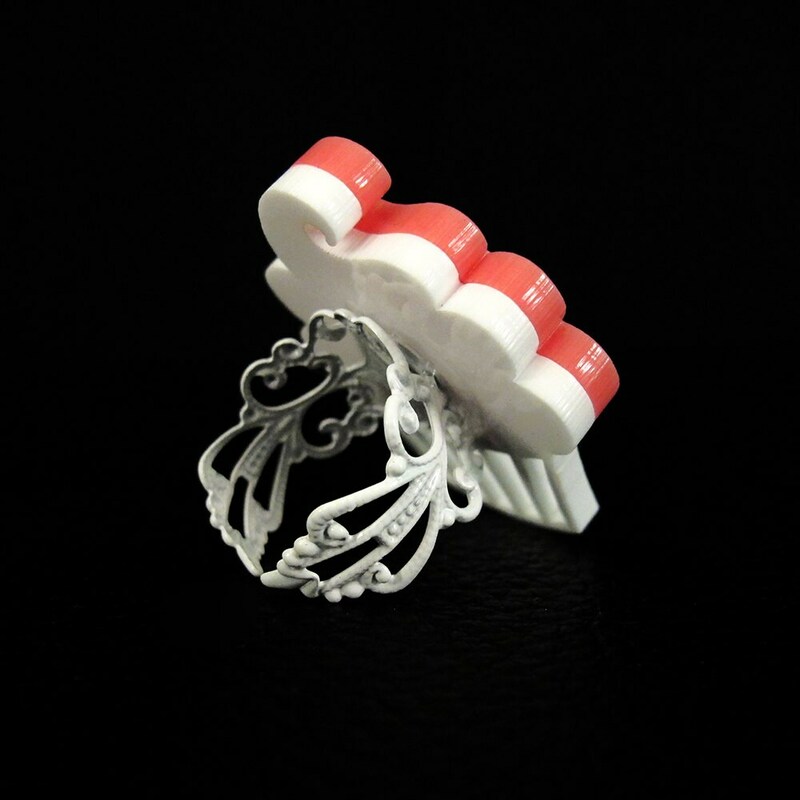 The cupcake is securely attached to an adjustable ring band making this ring "one size fits all". 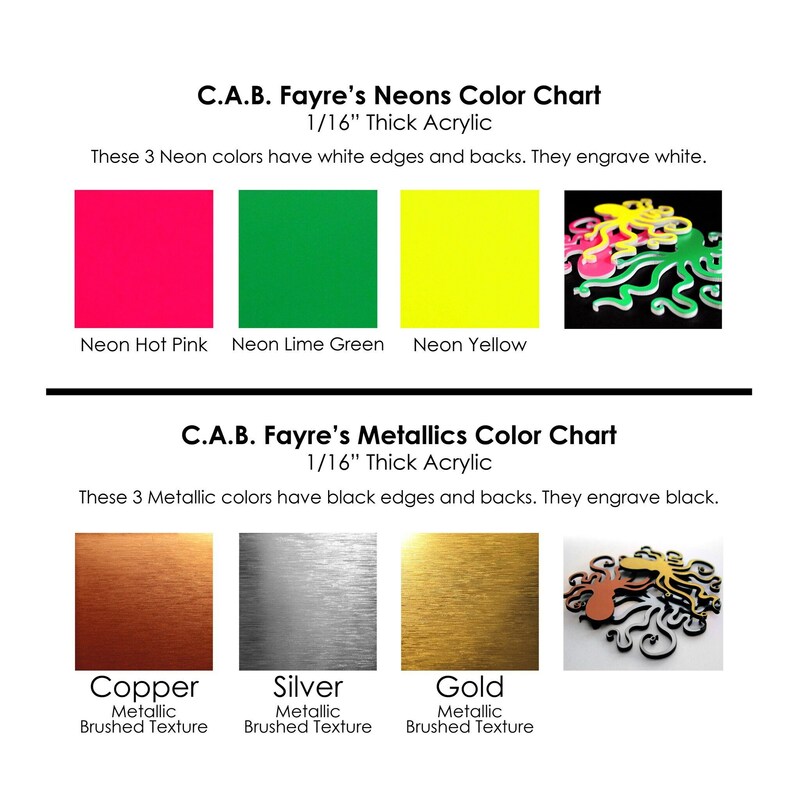 ★ Make sure to let us know what color adjustable ring band you would like in the "note to seller" section of the checkout process. 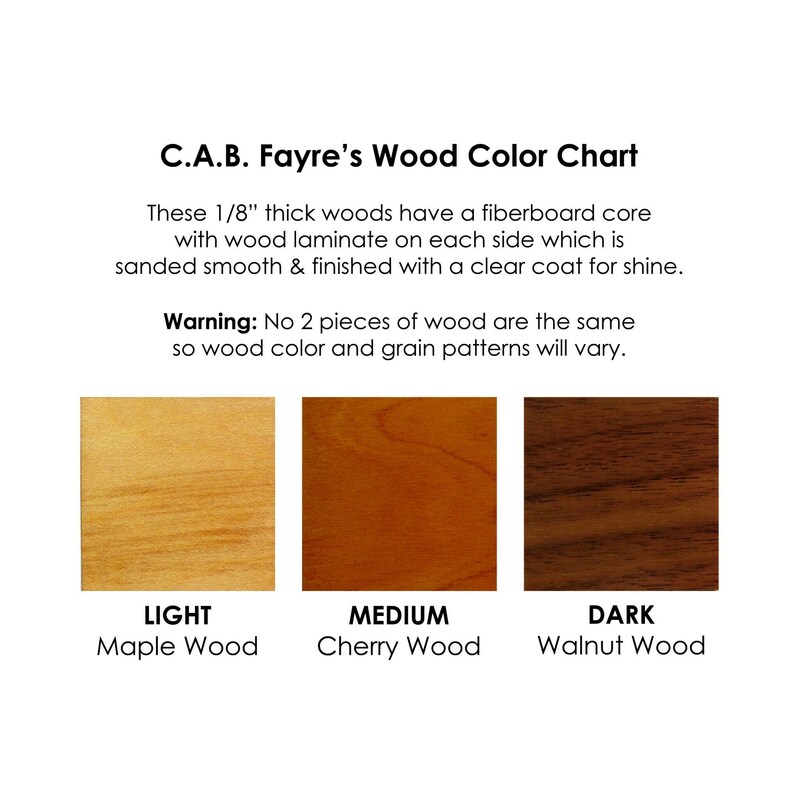 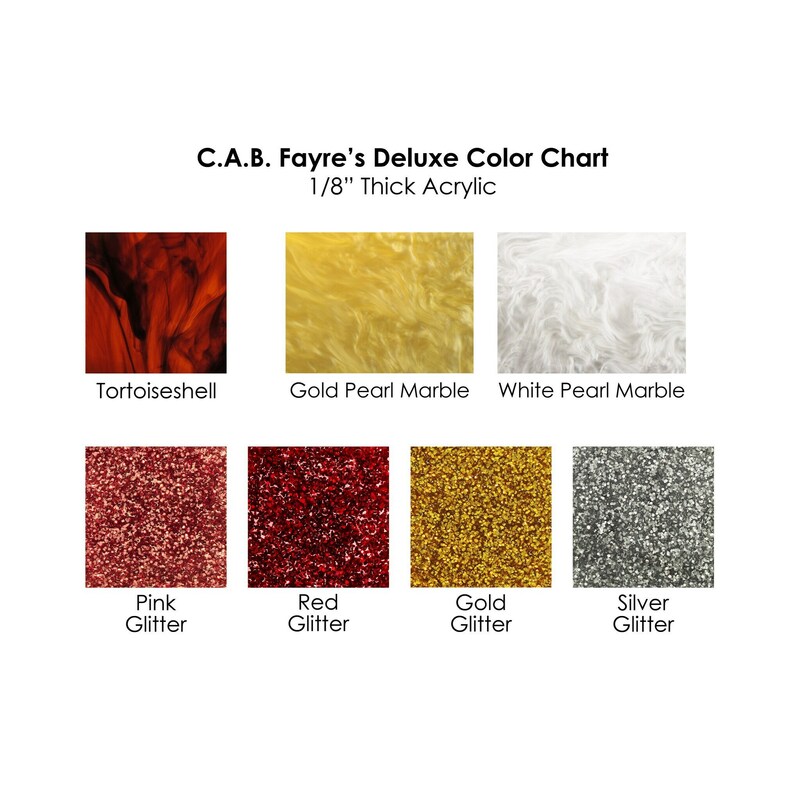 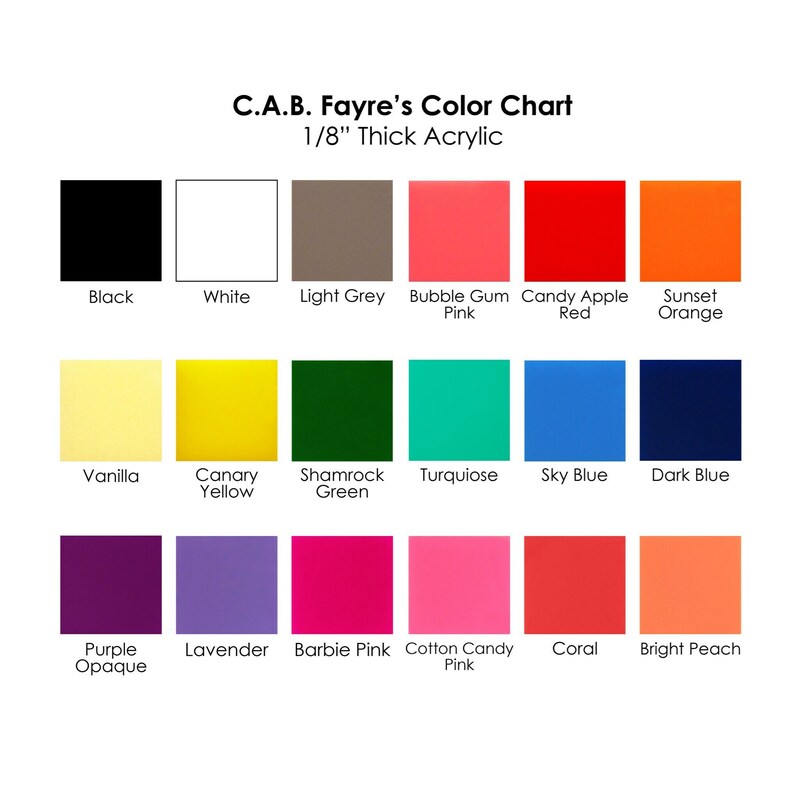 if we don't here from you we will select a color for you.